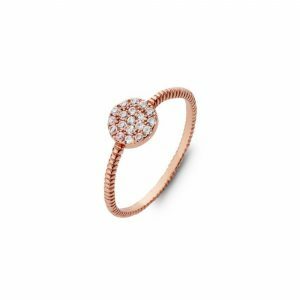 Sterling silver ball ring plated with rose gold. 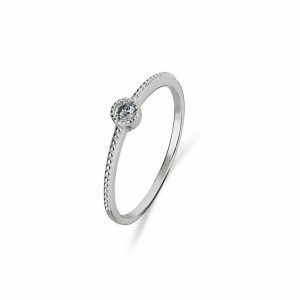 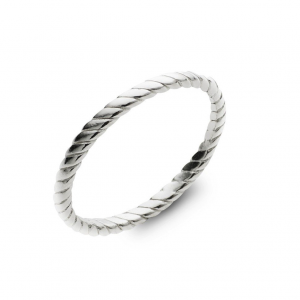 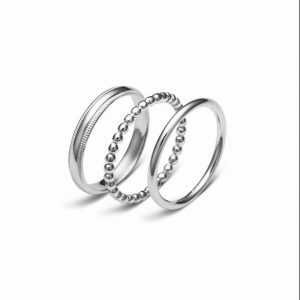 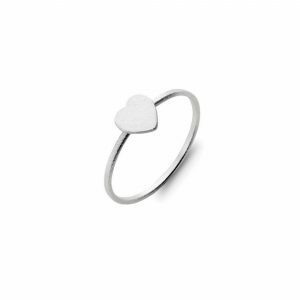 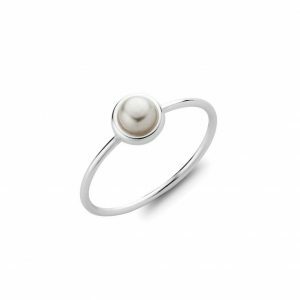 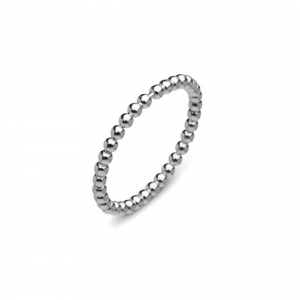 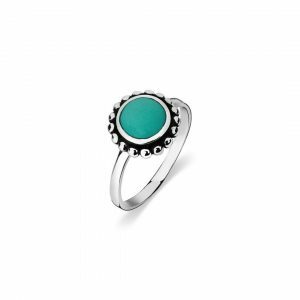 This stackable ring looks great on it’s own and amazing worn with others. 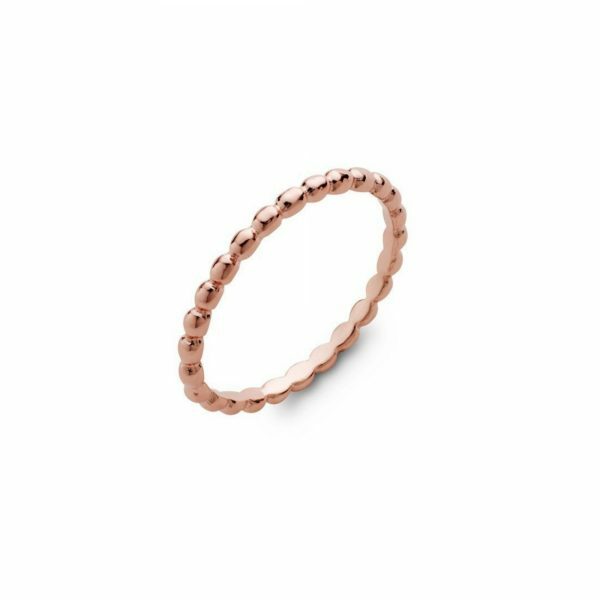 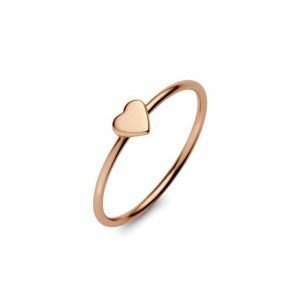 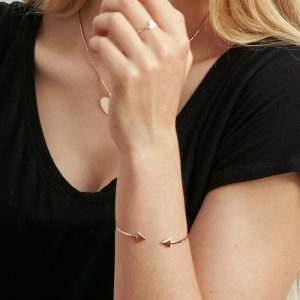 Sterling silver rose gold plated stackable ring.